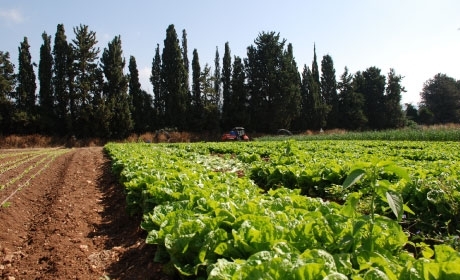 The Authority contributed funds to the Santa Clara County Food System Alliance project which addresses the issue of economic and social viability of small-scale urban and peri-urban agricultural operations in Santa Clara County. The Alliance will produce a report that highlights potential models for creating successful small-scale agricultural operations and identifies marketing and distribution systems that expand healthy food access by linking a viable urban and peri-urban agricultural system to residents of Santa Clara County, particularly underserved communities. The report will also provide recommendations illustrating how to implement potentially successful models in the county. The data and recommendations in the report will be useful for policymakers, elected officials, partner organizations, beginning and existing small farmers, and they will feed into the Sustainable Agricultural Lands Conservation Strategy process and Urban Agriculture Incentive Zone implementation. 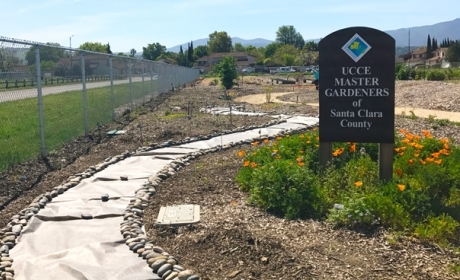 In September 2007 the City of Campbell dedicated a trail development and revegetation project that offers the public a small oasis in a busy urban neighborhood. 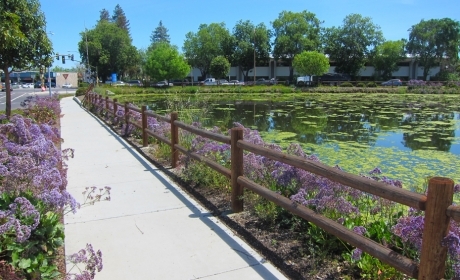 An allocation of $109,000 from the Open Space Authority helped fund trails, landscaping, and benches on the site of percolation ponds along Hacienda Avenue.